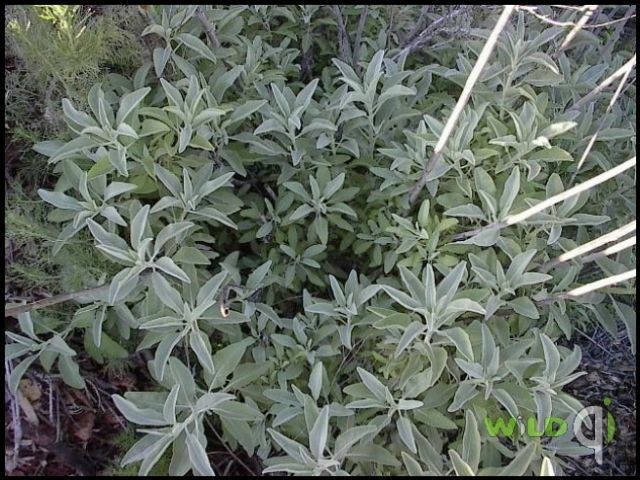 wild mountain-grown sage. These natural compounds are quickly activated by the body after consumption. 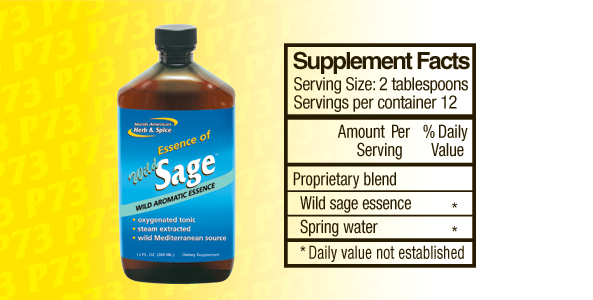 Essence of Wild Sage helps to exert calming actions upon the nervous system for relaxation, plus it supports the health of the respiratory system. Sage is especially valuable as a hormone tonic and has been used traditionally to calm and reduce menopausal symptoms. Sage also provides nourishment for the adrenal glands, which are the glands for controlling energy, the ability to fight stress and resistance to disease.